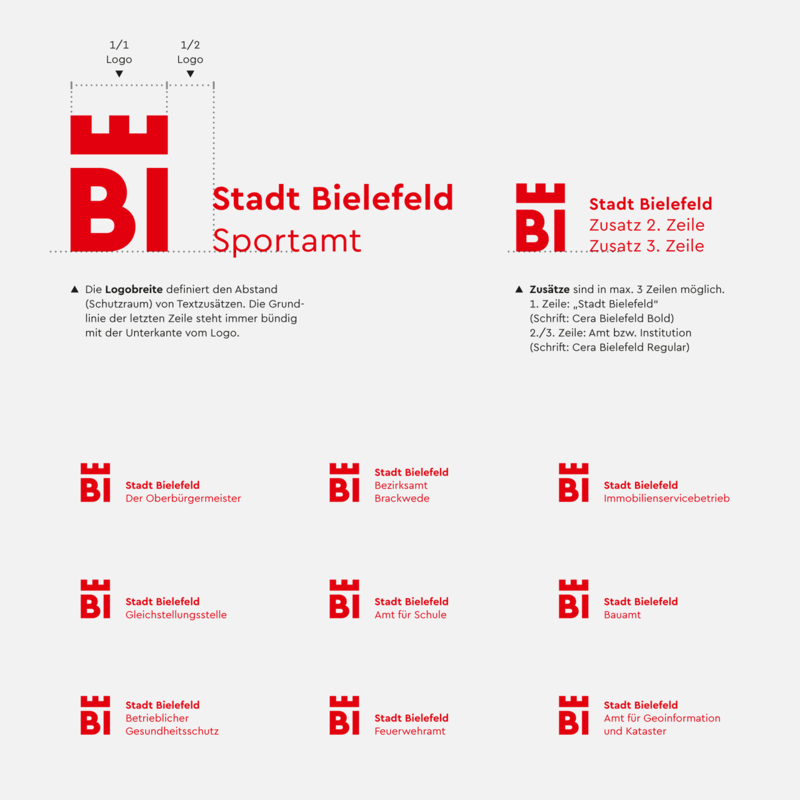 The German city of Bielefeld — or to be precise the Bielefeld Marketing GmbH — got a new logo and identity. 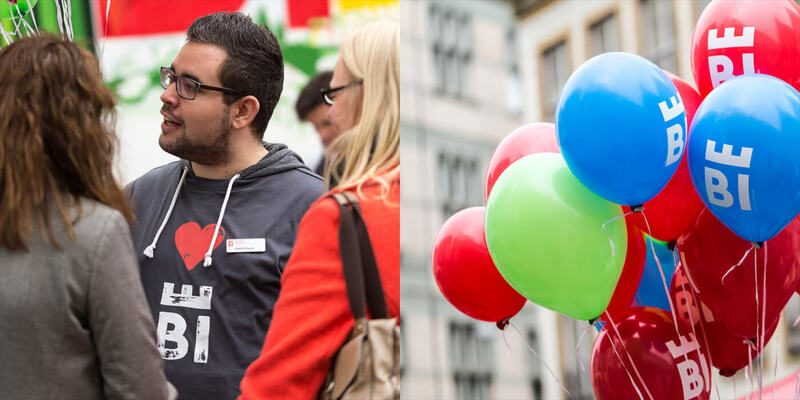 A customized Cera Pro is part of the new brand and can be seen hard at work everywhere: from the big red sculpture of the city’s logo, to the headlines and small text on posters and promotional leaflets. 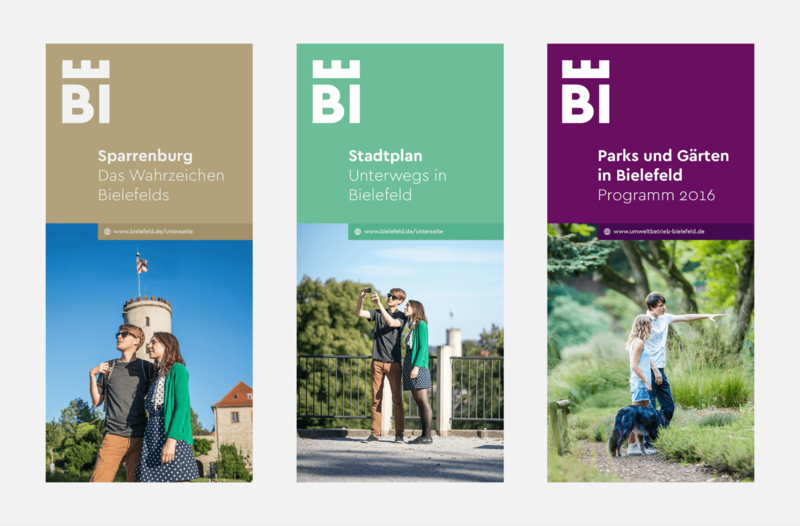 The visual identity was created by deteringdesign and its founder Marc Detering was clear that, where many other public identities end up falling back on system fonts when they leave the hands of the design agency, Bielefeld’s identity was going to be different. And it is. The city’s marketing uses Cera Pro in a wide variety of media, including print, web and app uses. 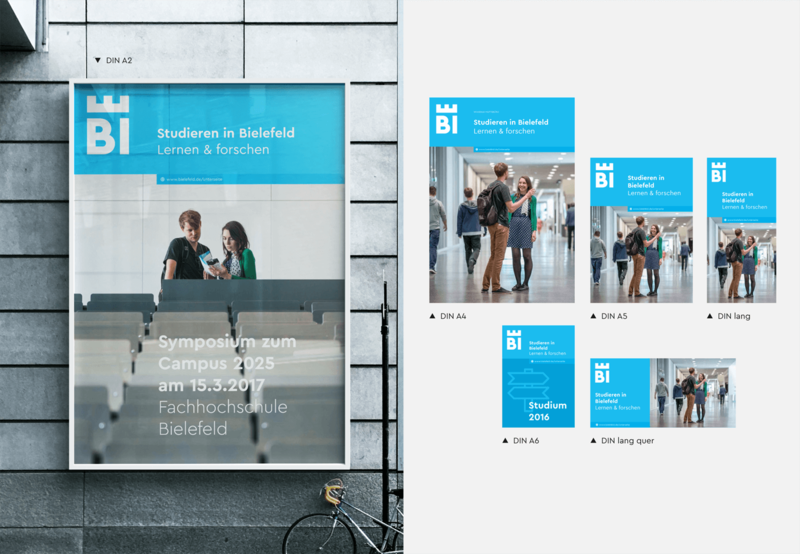 This was made possible by a special deal negotiated between deteringdesign and TypeMates — a deal that gave Bielefeld’s identity the custom font license it needed. There were several key considerations. For example, although pageviews might be the standard measuring unit for webfonts, they don’t always reflect a client’s commercial power. 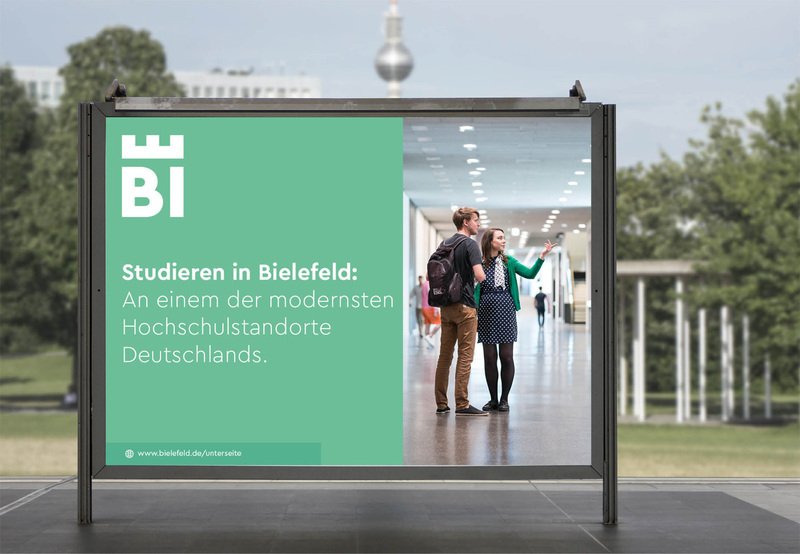 Bielefeld’s 300,00 citizens will visit the city’s website to find out where to vote and where their utilities are, but this is a public service, open to all. Not a shop. And how to ensure the identity was used as consistently as Detering envisioned? Well, if the licensed number of users won’t be exceeded, why not create a multi-user license that allows the fonts to be used by third parties when they’re working with the city’s identity system? 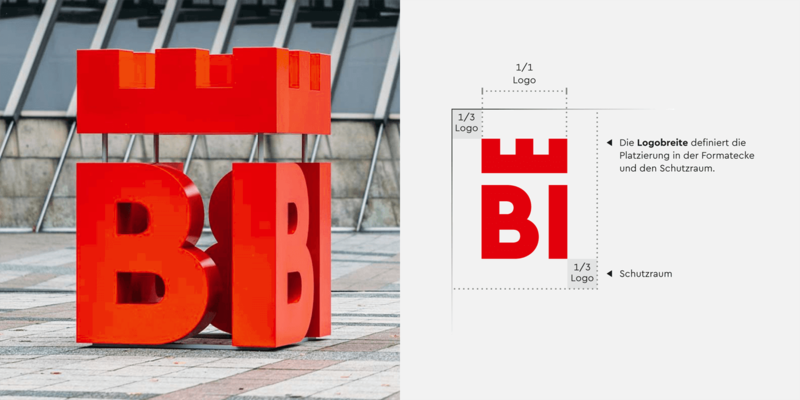 Finally, although there is no question that the value of fonts has to be respected — designers have to make a living — so too do the needs and the nature of the project. Civic, charitable and small organisations may not be able to use money for wallpaper, but we can collaborate with them to create the font licenses they need. So if you can make a case for a special license, don’t hesitate to contact us — we’ll talk it over with you! 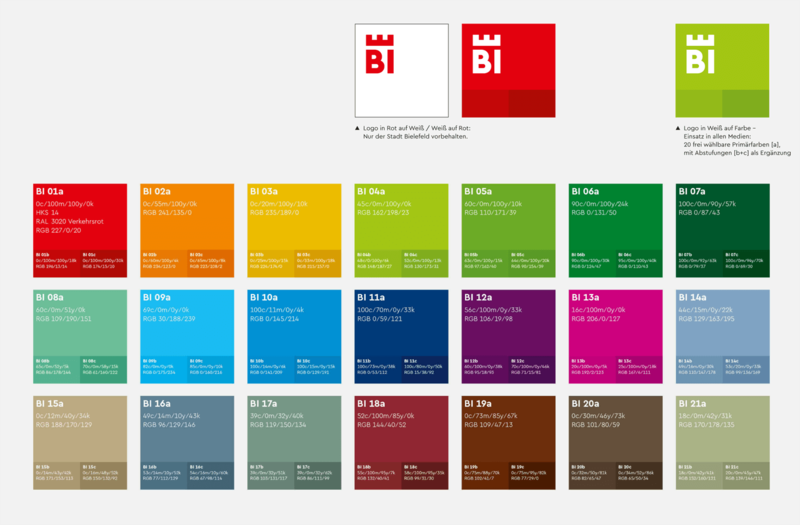 German readers can read more about the project on designtagebuch.de or on the blog of the one of the designers. Images by courtesy of deteringdesign. 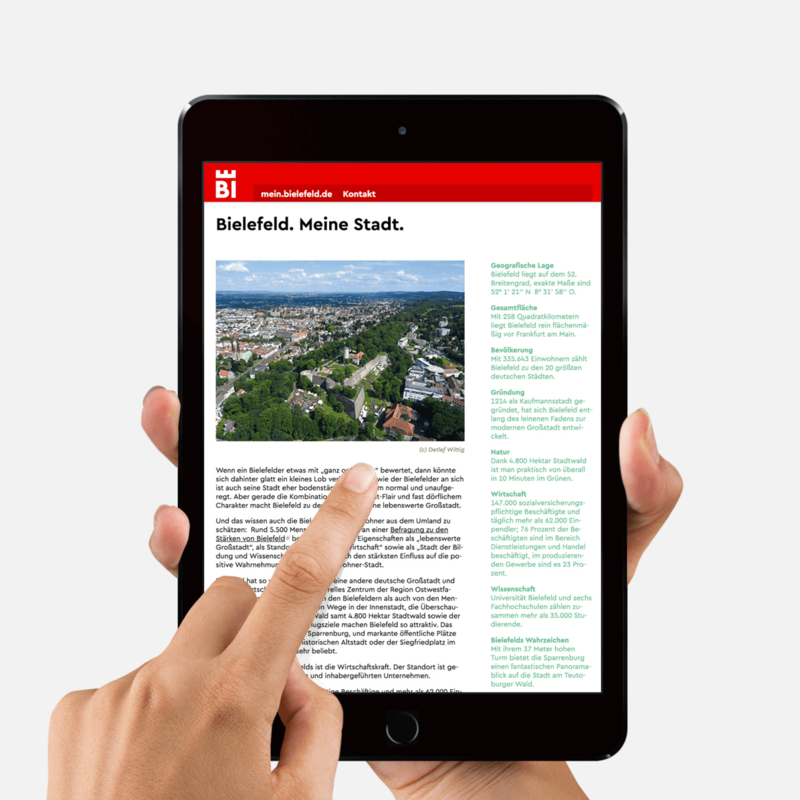 By subscribing to the TypeMates newsletter you will be informed about our upcoming typefaces and new releases. You’ll hear from us around four or six times a year only.